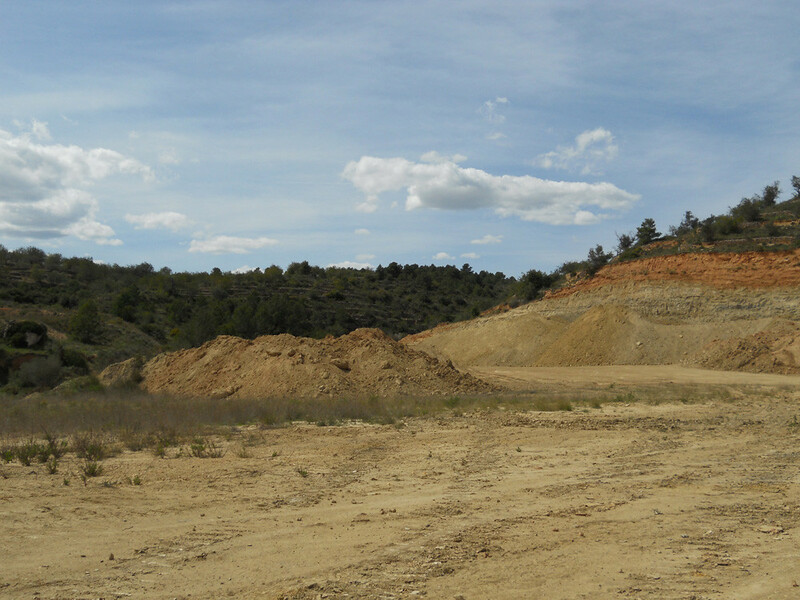 A key point of the proposal is taking advantage of the materials derived from the mining process and natural resources present in the quarries. 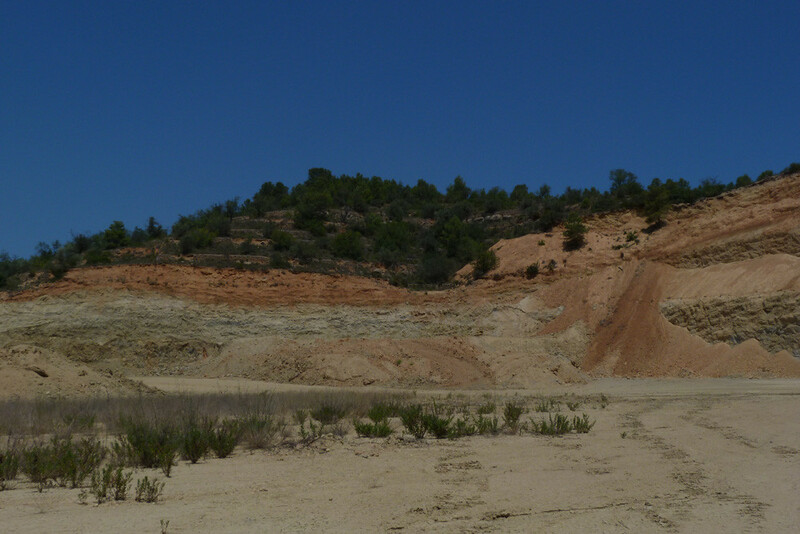 The management of soil based materials collected or stripped, with its biological potential (seeds and organisms). Fertility will be a priority for the project, being that the planned extraction/repositioning of the ground minimizes the loss ground quality. These materials represent the excellent natural resources needed to replenish part of the vegetation, microorganisms in the ground, reducing the cost of revegetation. The ground’s biota is key to the mineralization of the leaf compost and organic wastes that constitute the principal source of nutrients for vegetation. Some examples of these important groups can be seen in Figures 1-3. Traditional restauration methods do not include the reinstatement of floor biota and this can be detrimental to the functioning of the new ecosystem. 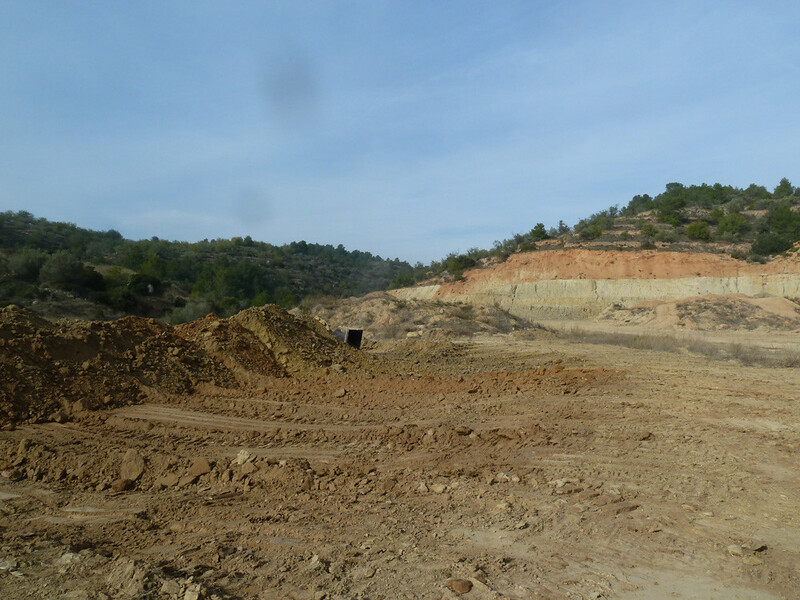 This project will use part of the ground stripped prior to exploitation experimentally, applying it to test areas. Additionally, part of the sterile waste will be filled with fertilizers to obtain a controlled fertile substratum and promote vegetation growth and solid habitats. The revegetation programmes try to complete the vegetation development from the seedbank on the ground, with native species being key to the development of different planned habitats. In the conventional models with slopes and ledges, the vegetation must attach itself to the substratum, so that basically means weed species get seeded. This generates flora and fauna different from the surrounding area, which tends to be for forestry use. The morphological model proposed minimizes the erosion. A mix of soils and stable vegetation established as different habitats promotes greater biodiversity in the area. It is hoped that a landscape formed by hills with Mediterranean shrubbery, a layer of Aleppo pines, vegetation on the streambeds from underground streams and valleys with species lining wet areas that imitate the structure and function of the surroundings. 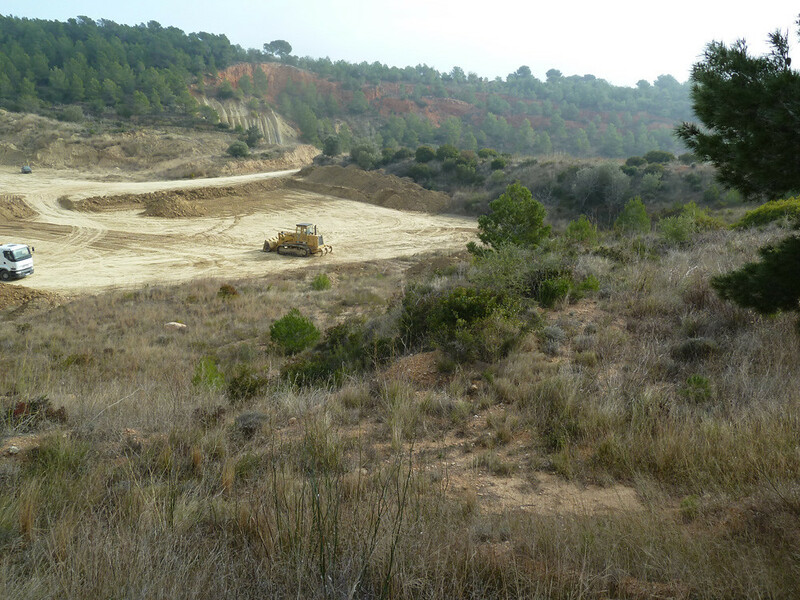 This combination of ecosystems above and under the ground will lead to an elevated presence of fauna to the zone, will facilitate feeding and provide refuge for a variety of animals. Specifically, we are hoping to promote the presence of wren. The change of the soil should encourage population growth. This is why we are promoting the availability of food (insects and wild fruit) by establishing species like Anthyllis, Rosemary, Laurel and the European Buckhorn. Drop offs and walls are also being placed so owls and bee-eater birds.